It’s hard to believe, but Sunday (July 23) will mark one year since the passing of our colleague and friend, Hubert “Hugh” Skanes-Cady (Trimble). He tragically lost his life as the result of a motor vehicle crash when he was rear ended while riding his motorcycle. It was an extremely sad and difficult time for all of us. For over 15 years, Hugh administered the NorthstarMLS rules and regulations with expert knowledge and guidance, kindness and humor. He was one-of-a-kind. We greatly miss his presence and hearing his unequivocal voice and laugh around our office. 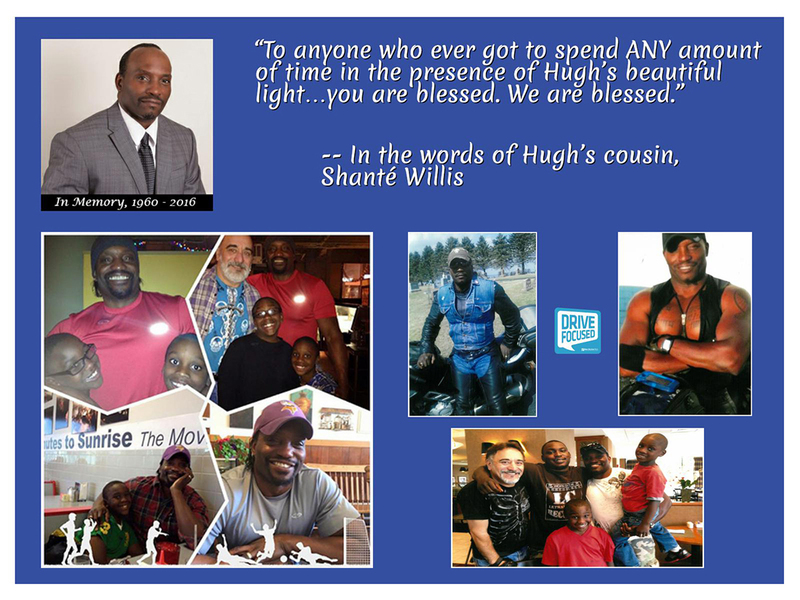 In Hugh’s memory, we introduced our Drive Focused campaign last year to raise awareness and help put an end to distracted driving. Visit DriveFocused.NorthstarMLS.com to watch our series of videos and take the pledge to #DriveFocused. As part of our ongoing Drive Focused campaign, NorthstarMLS has partnered with the Shreya R. Dixit Memorial Foundation to sponsor the 10th Annual Raksha 5K Walk and Run for Distracted-Free Driving on August 5, 2017 at Purgatory Creek Recreation Area in Eden Prairie. NorthstarMLS is sponsoring the 5K in Hugh’s name. The event is open to the public and we’re inviting all NorthstarMLS subscribers to join us. Our efforts have also extended to the government level where we have partnered with the Minnesota Safety Council to help push a hands-free bill that was introduced in MN last session. Unfortunately, the bill did not pass in 2017, but will be reintroduced early next session (February 2018). NorthstarMLS plans join forces with MSC again to help get this hands-free bill passed. Stay tuned.